What defines a great place to live? Cost of living, quality of public schools, low crime rates, job opportunities, local amenities, walkability, and more, according to Niche, a site whose employees analyze public data sets and reviews to help you pick the schools or neighborhoods that are right for you. Niche has just released its fourth annual Best Places to Live rankings, and you likely have never heard of most of these hidden gems. To come to these conclusions, Niche analyzed 228 cities and 15,000 towns and neighborhoods using information from the U.S. Census, the FBI, the CDC, the Department of Education, and millions of resident reviews. Our takeaways from the top 10? Being stuck in the suburbs may not be so bad. Also, the suburbs of St. Louis, Missouri seem to be having a moment. Check out 2018's top 10 below. Dublin has a population of 43,874 and is full of Irish pride. 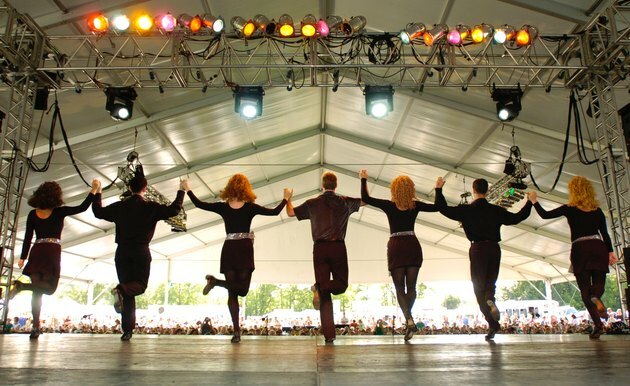 In fact, it hosts the largest three-day Irish festival in the nation. Birmingham has a population of 20,653 and has a pedestrian-friendly downtown with plenty of shopping. Brentwood has a population of 8,030 and a small-town feel, even though it's close to St. Louis. The city has seven parks, even with its small size. Clayton's population is double the size of Brentwood's, at 16,034. The city has a business district that's home to Forbes and Fortune 500 headquarters and branch offices. Plus, a whopping 95 percent of the city's high school graduates go on to college. Buffalo Grove has a population of 41,554. The village offers 50 miles of paths and trails for walking and biking and there's even a city symphonic band with 70 members. 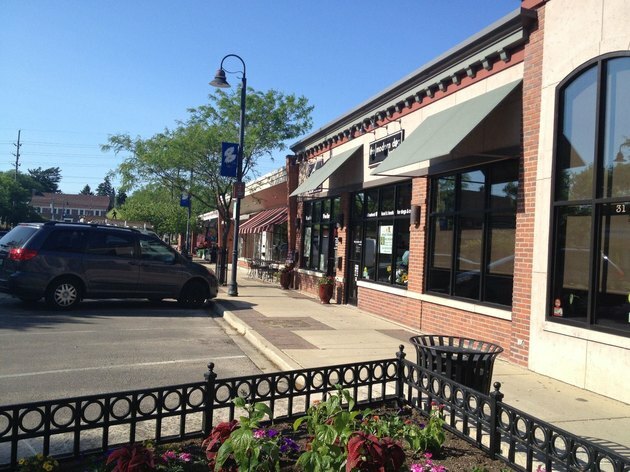 Okemos — a township near Lansing — has a population of 22,493. 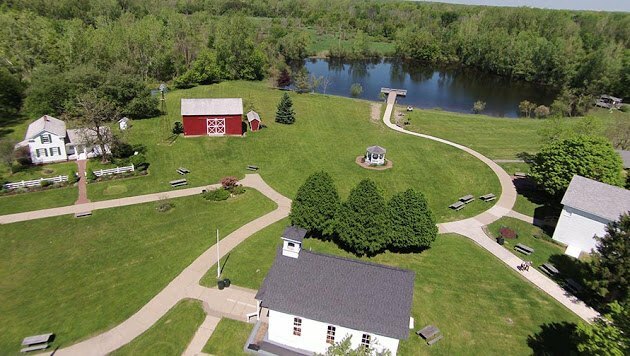 It boasts Meridian Historical Village, pictured above, which contains historic buildings relocated from other locations and restored to their original 19th century style. Richmond Heights has a population of 8,486. It's right near both Clayton and Brentwood, and is home to the St. Louis Galleria — a big shopping mall. 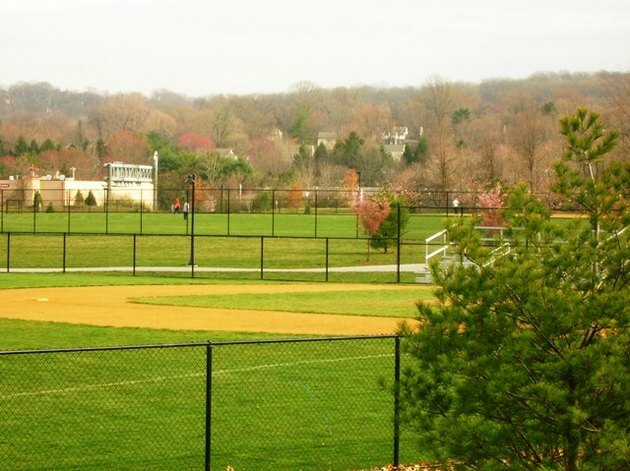 Clarendon Hills — a village — has a population of 8,641. It has a low crime rate and handy commuter rail system. Teeny-tiny Chesterbrook has a population of 4,693. 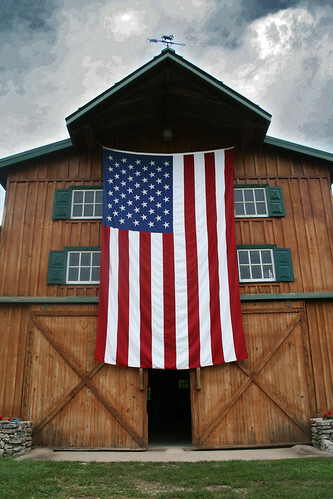 It's right beside Valley Forge and offers beautiful Wilson Farm Park, pictured above. 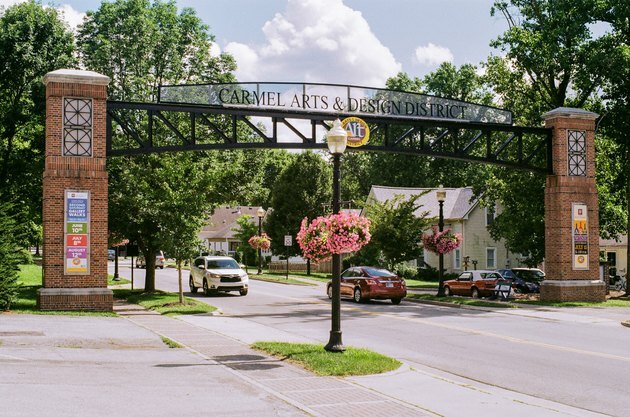 The number one spot goes to Carmel, a town with a population of 86,940. It's near Indianapolis — but not a suburb — and a highly educated and affluential town with a median income of $106,444. There's an Arts and Design District with art galleries, restaurants, and shops, as well as a Center for the Performing Arts. There are more than 500 acres of parkland and — fun fact — more than 80 roundabouts, which is the most of any city in America. Which Islands in Hawaii Grow Coconuts?